It's been a very good year for the average life insurance agent. More than halfway through 2016, purchase activity has risen consistently. But in what may be best described as a summer swoon, sales fell for the first time in 2016 during the month of August, according to newly released data. For personal life insurance, applications dropped by nearly 1.5 percent in August compared with the same 31-day stretch 12 months earlier, InsuranceNewsNet reported from the most recent MIB Life Index. It's the first time that life insurance purchases have dipped on a year-over-year basis in all of 2016. Typically, when volume levels contract, the source is young people, many of whom don't feel like they need to buy coverage because they're healthy or don't have anyone who depends on them financially. To a certain extent, this was true in August, as purchase activity fell 1 percent among men and women 44 years of age and under, MIB found, according to InsuranceNewsNet. But the biggest drop off in buying was consumers ages 45 to 59, down by more than 3 percent on a year-over-year basis in August. Application activity was essentially unchanged for consumers 60 and over. Not only did application activity only slight slip among younger Americans, but the 0-44 contingent represents the largest group of buyers for agents. In year-to-date estimates, volume in this age bracket has been the swiftest, up almost 4 percent when contrasted with the same eight-month period in 2015, InsuranceNewsNet revealed from the MIB Life Index. Though once perceived as a tough crowd to convert, millennials - typically defined as people born between 1980 and 2000 - are snapping up life insurance policies on a more regular basis. Almost 8 percent of 18- to 35-year-olds said they would recommend others buy coverage, according to a survey done earlier this year by worldwide research organization LIMRA. 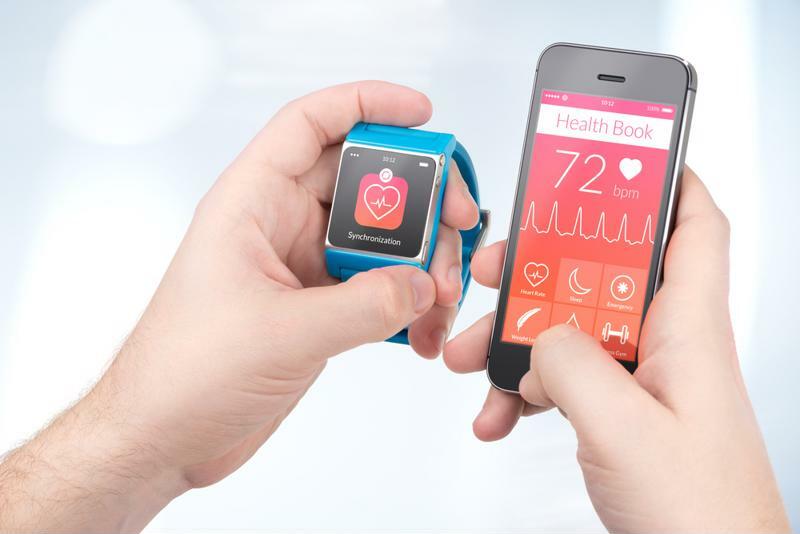 Activity trackers are helping life insurers better personalize policies. Todd Silverhart, Ph.D., and corporate vice president and director at LIMRA Insurance Research, indicated that producers are taking advantage of today's technologies and supplying customers with activity trackers, which customers are amenable to wearing. "New technologies, such as wearable activity trackers and smart scales are not only able to help Americans live healthier lives, but can be the key to developing relationships between insurance companies and policy owners throughout their lives and into retirement," explained Silverhart. Marvin Feldman, president and CEO of nonprofit foundation Life Happens, noted that not only are today's consumers appreciative of the fact that life insurance is an important part of their physical well-being, it also is vital component to their financial well-being. On the whole, however, life insurance activity is cooling down after a torrid run. Between the beginning of April and the end of June, new annualized premium was unchanged from the same three-month period in 2015, according to separate analysis also reported and conducted by LIMRA. Ashley Dunham, LIMRA Insurance Research associate director, said that the slowdown is largely attributable to Actuarial Guideline 49, which went into effect in September of last year but is only now having an impact on the market. Otherwise known as "The Application of the Life Illustrations Model Regulation to Policies with Indexed-Based Interest," AG49 limits how much loan policy leverage can be used for indexed loans and also requires greater transparency for non-indexed universal life insurance plans.